Instrumentation Motherboard ACL 8000 P/N#182355-70 Removed from an ACL Elite . New Life Scientific, Inc. 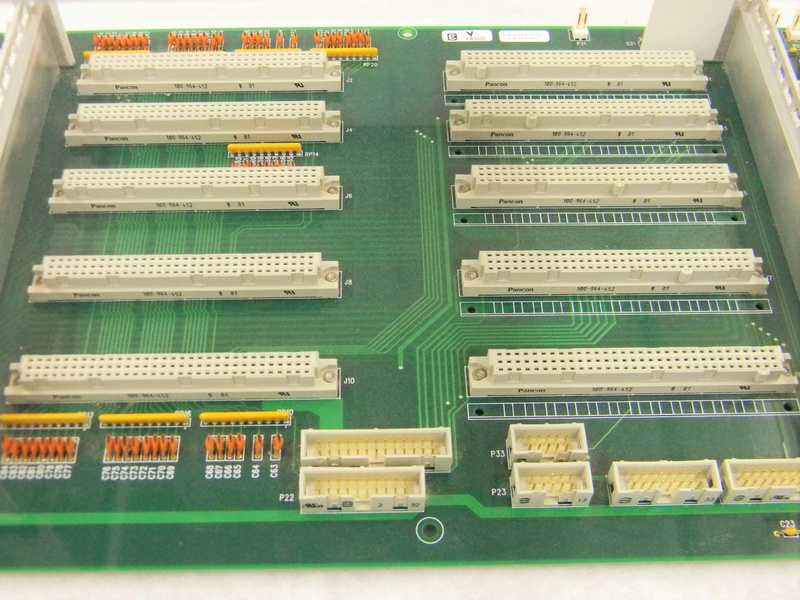 This motherboard is used and was removed from a working environment; an Instrumentation Laboratory ACL Elite Lab Analyzer. (The rotor lid erred).